Family Dollar Stores Closing - 200 Will Become Dollar Tree Locations! Did you know that Dollar Tree owns Family Dollar? They were purchased in 2015 in hopes that the struggling chain of stores would improve in sales. 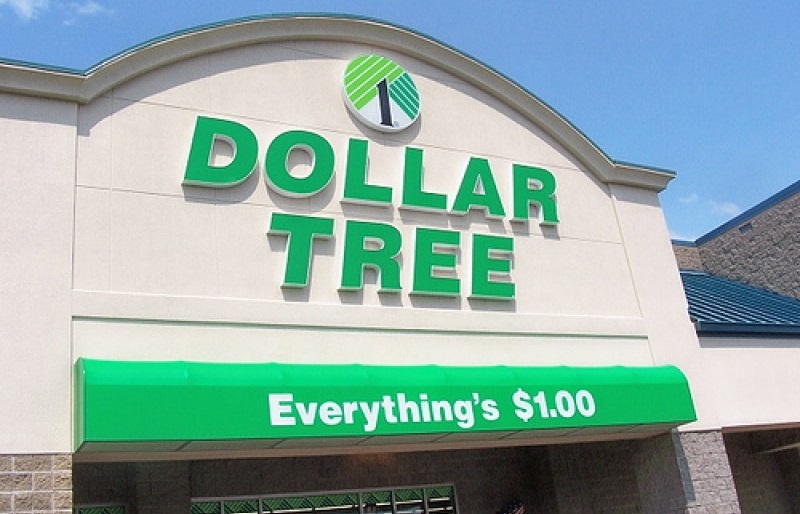 It was not to be, and now Dollar tree has announced they plan on closing 390 stores and converting 200 more to Dollar Tree! 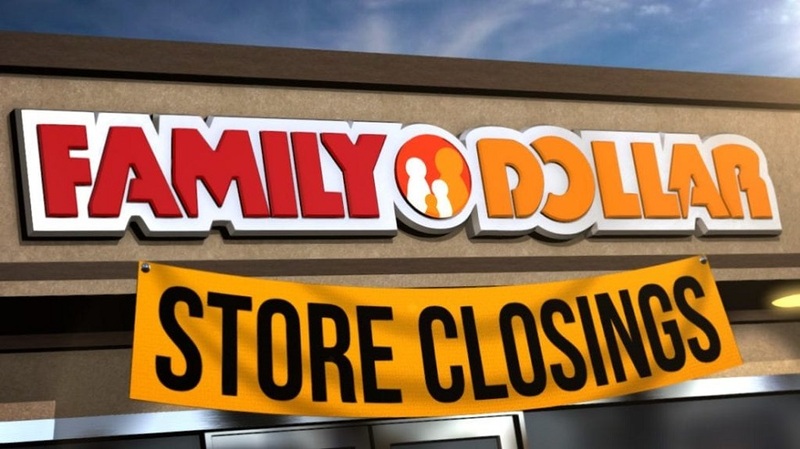 Sources report that Family Dollar’s failures stem from neglected stores and poor merchandise selection. In response, Dollar Tree also plans to renovate 1,000 Family Dollar locations.